There was nothing wrong structurally or mechanically with this bathroom. But as you can see from the pink-and-black tiles, it was time for an update. 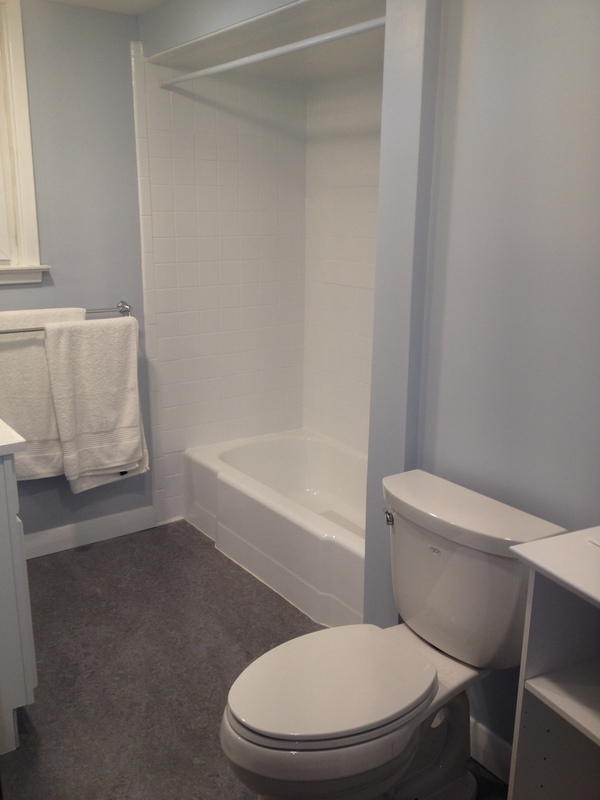 At the same time, we improved accessibility by removing the knee wall, moving the vanity, installing a non-slip floor, and installing grab bars.